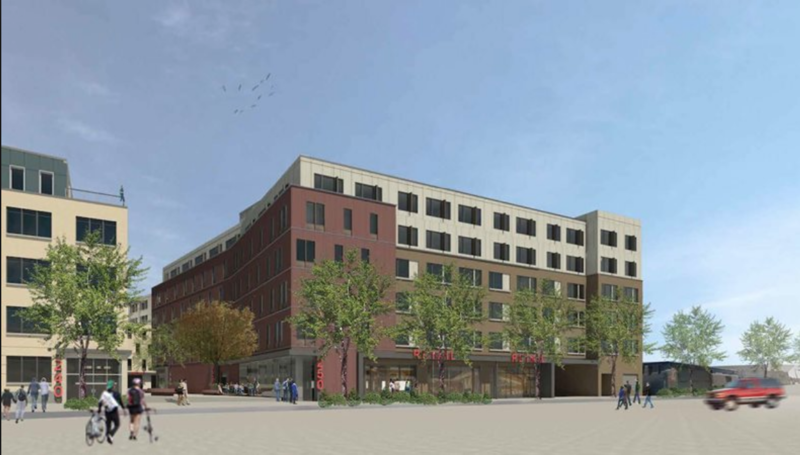 One of the biggest and much anticipated developments in the neighborhood has been approved by the Boston Planning and Development Board this past Thursday. Dot Block will transform a grouping of vacant lots into 487 residential units – a mix of apartments and condos – in five mixed-use buildings. There will also be retail space, a pool and fitness facility, and underground parking for 360 cars. Wow! 15,000 square feet of green space will also be part of the Dorchester project. Back in December it was reported that Samuels & Associates had taken over the management of this $200 million large scale project located at 1205 Dot. 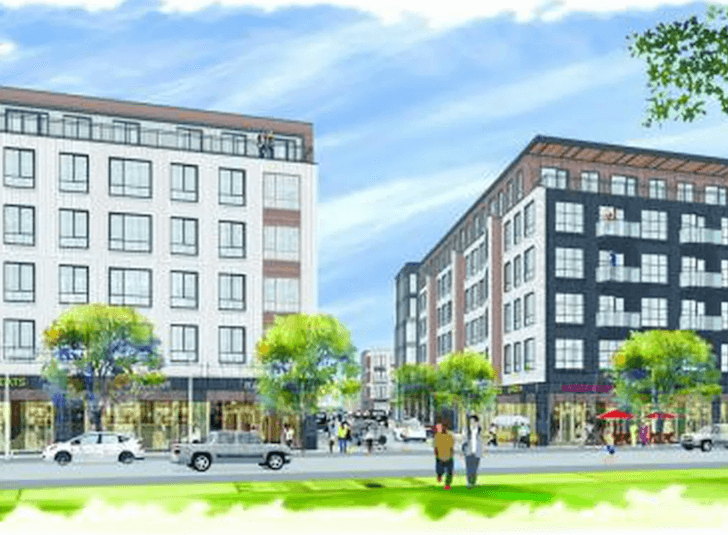 Ave – it the area of Savin Hill, Jones Hill, and Meeting House Hill neighborhoods.